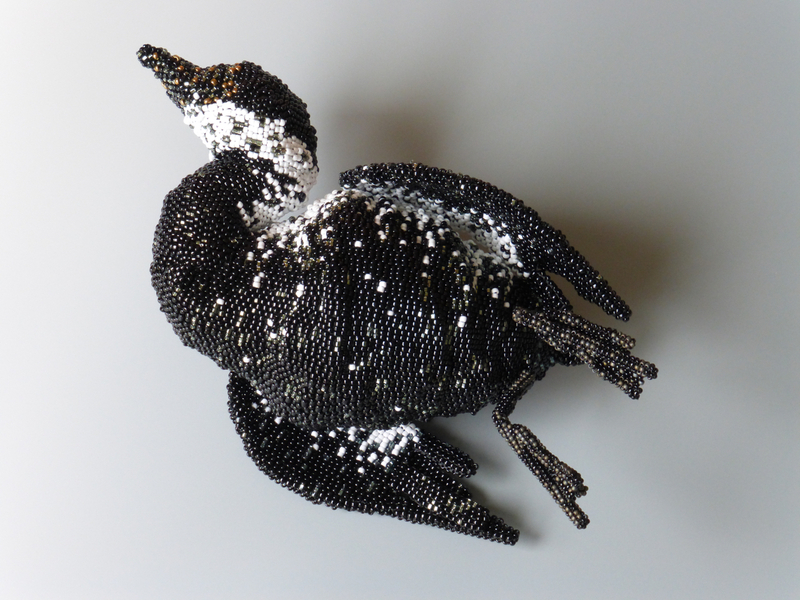 Oiled Eider has been accepted into the highly-selective triennial Fiberarts International 2019—opening May 31st in Pittsburgh. Kristen Swann of 49 Writers wrote Connections That Shape Our Worlds, a wonderful profile about me for the Rasmuson Foundation. 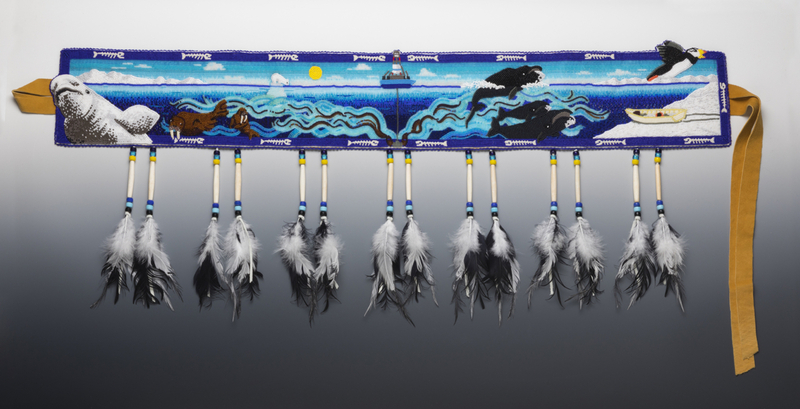 My beadworks, Spill, Baby, Spill and Oiled Eider are in All Alaska Biennial on display October 19 - February 3 at the Anchorage Museum then traveling throughout the state of Alaska. I'm working on a series of thread vessels that will be exhibited at Bunnell Street Arts Center in July, 2019. Please follow my work in progress on Instagram and Facebook.